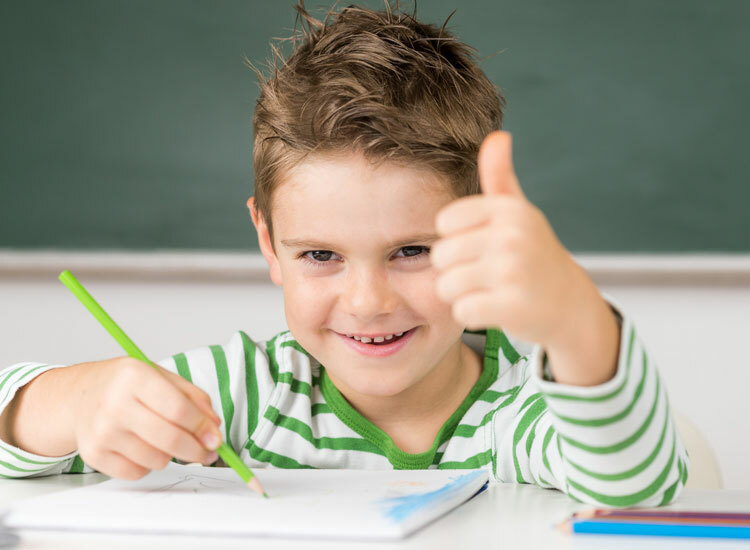 Dysgraphia is a condition that causes problems with written expression. It is a brain-based issue and not the result of a child being lazy! 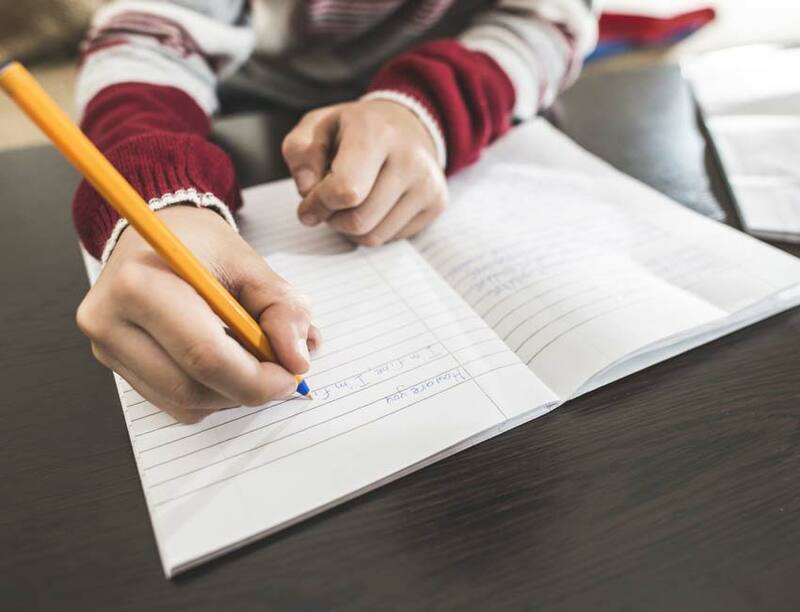 For many children with dysgraphia, just holding a pencil correctly and writing letters on or between lines is difficult. Often, their handwriting tends to look untidy and they might also struggle with spelling. These and other writing tasks—like putting ideas into language that is organized, stored and then retrieved from memory—may all add to struggles with written expression. Writing requires a complex set of fine motor and language processing skills. 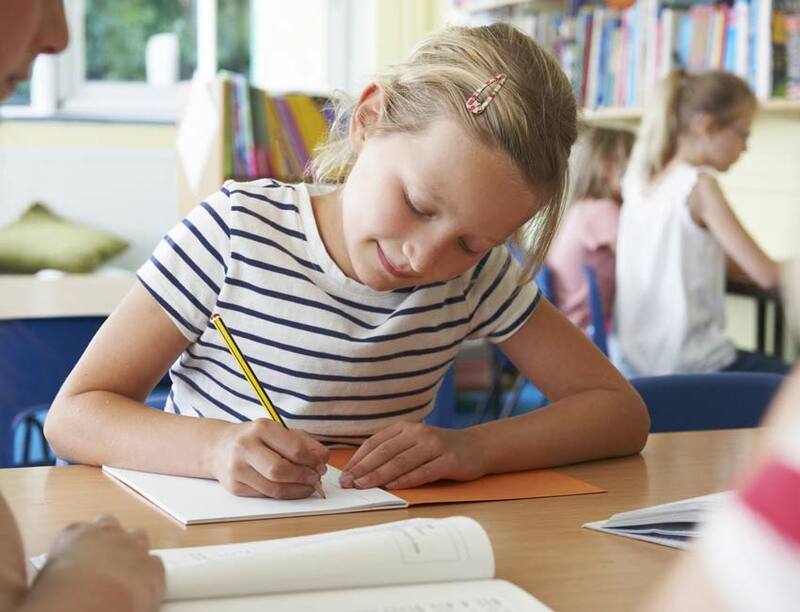 For kids with dysgraphia, the writing process is harder and slower. 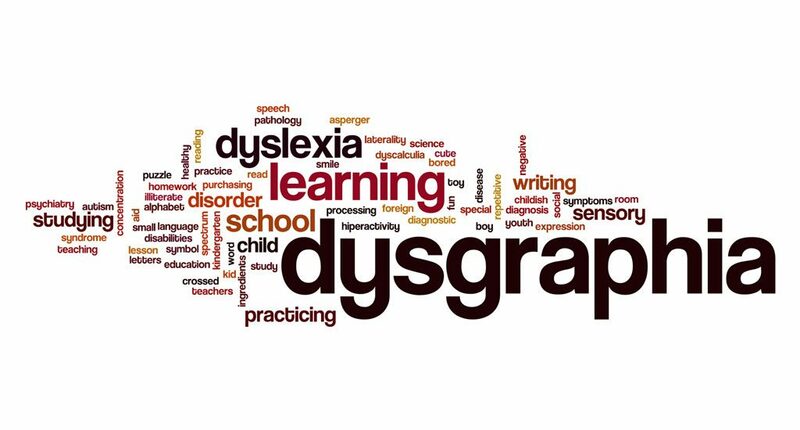 Without help, a child with dysgraphia may have a difficult time in school. The Davis Mastery Program can help! It teaches correct penmanship and allows the child to structure his/her ideas in order to improve their creative writing.